Many consumers are searching for a low-cost, high-performance treadmill. Though these two qualities don’t typically go hand in hand when purchasing a treadmill, there are treadmills under $1,000 that are a much smarter purchase than others. Below is our list of top picks for treadmills priced under $1,000, based on our extensive research and testing. Treadmills in the price range are typically best for walking and semi-regular jogging. With lower power motors and limited warranties, heavy use of these treadmills will result in earlier breakdown compared to more expensive models. For those of you looking to jog/run on a regular basis, consider increasing your price point to $1,200-$1,500 for a larger motor and more features. If this is the price range you are set on, then any of the treadmills listed below would be what we consider the best options for purchasing a low-cost treadmill. The ProForm Power 995i is our overall best buy for treadmills under $1,000. It beats competitors with its larger incline options while offering comparable tech features and build quality. With its 3.0 CHP motor, this treadmill will offer reliable, long term use to walkers and joggers. Similar in price to the Power 995i, this treadmill is a great competitor. With iFit capability, users get great data tracking, a large variety of workout programs, and a high-tech touchscreen. 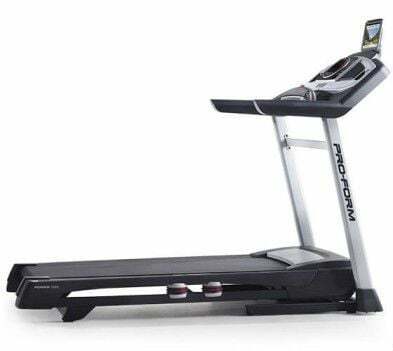 Even though this inexpensive treadmill has a smaller, more lightweight frame than other NordicTrack treadmills, it still offers cushion settings for a more comfortable run. It folds and transports with ease and is a great treadmill for walkers and joggers. Sole treadmills are known for a sturdy build quality with typically the highest weight capacity available. This particular treadmill is recommended for heavier users as it boasts a 325 pound weight capacity. The F63 falls short of the 995i and the C990 because its technological features aren’t quite up to par. But, that does make this treadmill great for users who are unfamiliar with tablets and other tech savvy features and want a simplified treadmill. We typically recommend treadmills in this price range for walkers and joggers. Moderate, and less frequent runners would also benefit from treadmills in this price range. However, with a smaller retail price, you’ll most likely be buying a smaller motor. This will limit your long term use of the treadmill. This treadmill is a great addition to home gyms for user who are just easing into an active lifestyle or for users limited to light/moderate physical activity. Treadmills in this price range will have incline options to increase difficulty for walkers and joggers. What does this treadmill feel like (overall) when in use – either running, walking, or jogging. Is the treadmill sturdy? Does hold still while running at high speeds? 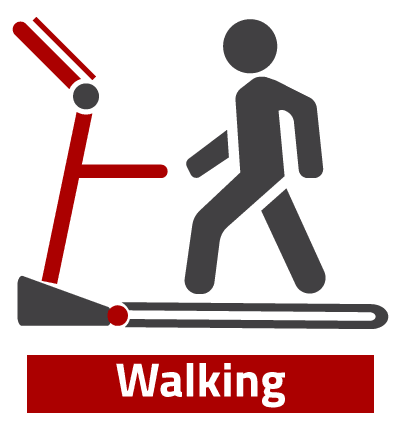 Walking? How strong is the treadmill motor? Can it hold up to hours/daily use? What size (height/weight) user would be comfortable on this treadmill? Does the treadmill offer advanced tech, entertainment, or training features? Considering the build quality, sturdiness, motor size and other components, how long can I expect this $1000 treadmill to last? Considering a budget of $1,000, there are a few features you can expect to have in a treadmill at this price point. Smaller running surface. 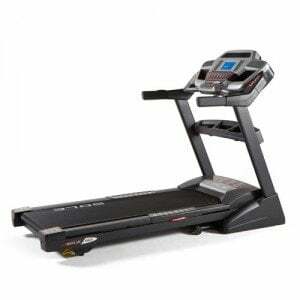 Users can expect a useful $1,000 treadmill to have a belt size of around 20”x60” or 20”x55”. Decent build quality; however, in this price range you might expect lighter weight frames. Basic tech features – average running programs, basic data display, and LCD screens. Varying ability for the treadmill to incline and decline. We find the best treadmills in this range typically have a 0% to +12% incline. Some will have a 15% incline, adding quite a challenge to a workout. But you will not find treadmills the a decline option in this price range. Build Quality – Treadmills under $1,000 will have a decent build quality (better than those at a lower price point) but they are noticeably “cheaper” than treadmills in a slightly higher price bracket. Increasing your price range a few hundred dollars will get your a better built treadmill which is usually worth the difference in price when it comes to extended use. 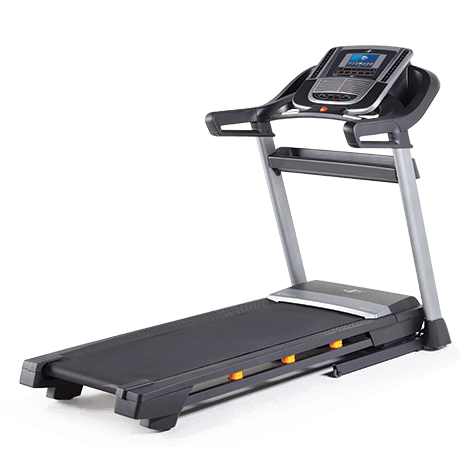 Warranty Info – Look for treadmills with lifetime warranties on both the frame and motor, 4-5 year warranties on parts and labor, and 2-3 years on electronics. Many treadmill companies offer warranties similar to this. If a treadmill you are considering doesn’t offer lifetime on the frame and motor, they’re not confident in their product and we wouldn’t be either. Brand quality is taken into consideration when we are ranking our best treadmills under $1,000. Bottom line, our favorite treadmills in the price range of $700 to $1000 are nicely built for users restricted to this budget. They’ll do a fine job in supporting walking and light jogging. But with a the drop in price, you can assume the treadmill will be lacking in additional features, comfort, and durability when compared to more slightly expensive treadmills from the same companies. Treadmills in the $1000 to $1500 have some of our BEST EVER rated machines and we suggest you check them out if you can afford a few hundred dollars more on a home treadmill that will last you a lifetime.